Clearmould » How do you prevent the growth of mould in your home? How do you prevent the growth of mould in your home? Mould thrives on moisture and cold. If your home is well-ventilated, mould is unlikely to grow. 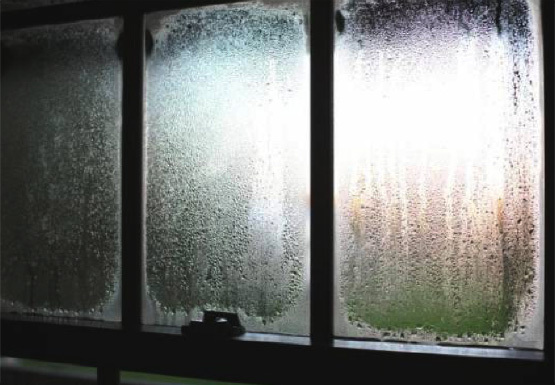 This is the reason mould increases in autumn and winter months, when we tend to keep doors and windows closed. Contact us to get a quote for your home.